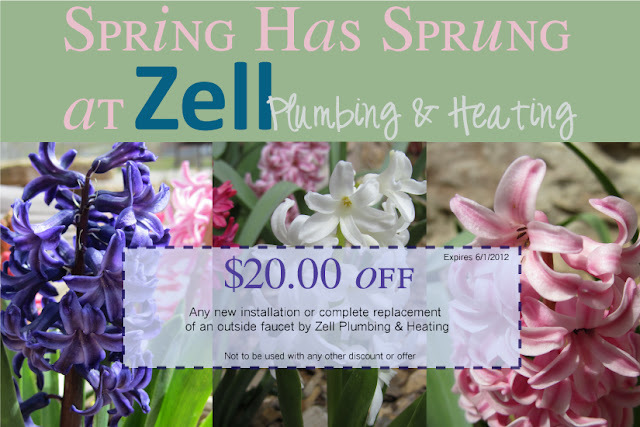 Zell Plumbing & Heating: Spring is Here! I think it's safe to say that spring is here for good now. I know they say that April is the snowiest month, but let's be honest, with flowers already blooming here in Minnesota, it seems that snow is now a distant memory. 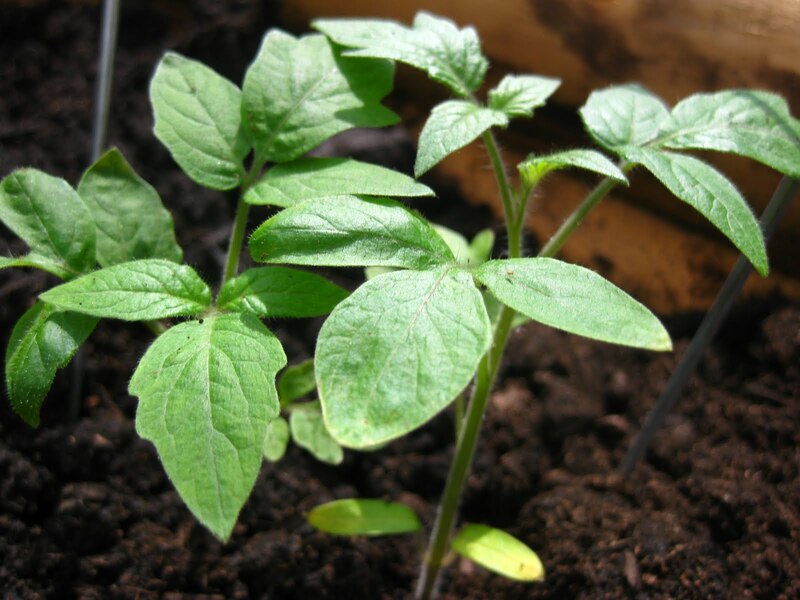 Our neighbors have already been out in their gardens, cleaning them out and ending to the newly emerging bulbs and flowers that are getting ready to bloom early this year. As you go outside and get down to the nitty-gritty yard work, don't forget to check all of your outside faucets for leaks. Sometimes small leaks on the outside can be repaired as easily as replacing a washer. Other times it requires a completely new installation. It all depends on the age of your hose-bib and the condition it is in currently. If you do feel like the best option is to replace it, we have a great off through the end of May. We are offering $20.00 either a new installation or replacement of your current outside faucet with a new one. We usually install and highly recommend Woodford's Freezeless Model 19 faucet. 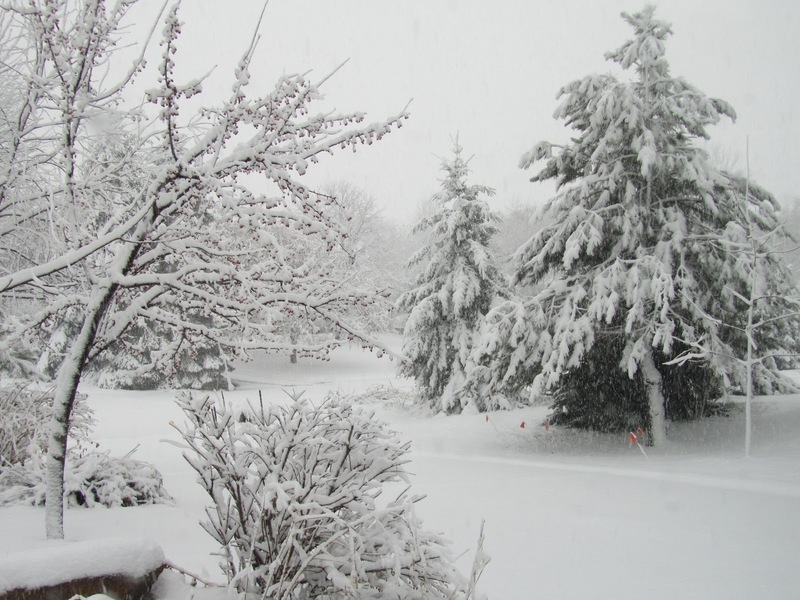 Although there is a possibility it could freeze if not properly taken care of, it is less likely to freeze and cause a leak over the long Minnesota winter. We'd love to stop out and put a stop to the leaking down your houses beautiful exterior. Call for an appointment today at 651-777-7333!